If you are looking for a cabin rental with a special touch, try a vacation rental by owner. 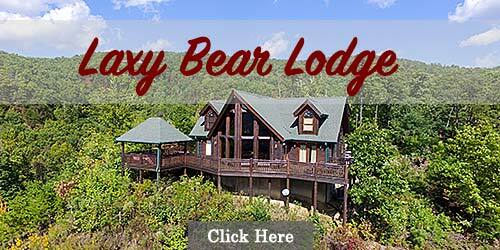 These cabins are located in the Smoky Mountains near the Great Smoky Mountains National Park. 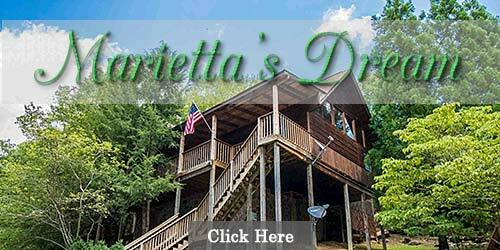 Visit the owner sites and find that perfect cabin for your nest stay in Tennessee. 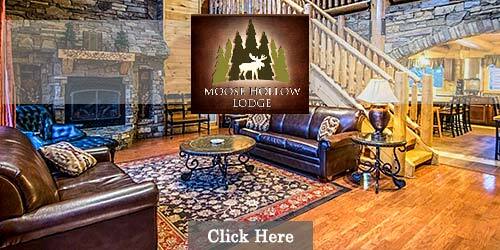 You'll be hard pressed to find one location that is more suitable for large groups than Moose Hollow Lodge. With an expansive campus that includes a main house, indoor pool house, on-site chapel, corporate meeting facility and luxury accommodations that sleep up to 56 people comfortably, what more could you ask for? Whether you're booking a family reunion, an entire wedding party, a church retreat or a business event, Moose Hollow Lodge should be the first place you call. Location is everything when choosing a vacation rental. In that regard, Marietta's Dream delivers on every front, letting guests immerse themselves in the peaceful seclusion of Echota Resort near Sevierville, TN. Convenient to all the attractions, shops and restaurants, National Park and Douglas Lake(a popular TVA reservoir). Inside is packed with all the amenities you could want in an overnight rental, including gas fireplace, hot tub, game room and more. Introducing one of the premier vacation rentals by owner in the Smoky Mountains, Tennessee. Designed to please aesthetically and wrap its guests in luxury, this 4-bedroom, 3.5-bath cabin has all the bases covered. Amenities like outdoor hot tub, whirlpool bathtub, king-size bed, outdoor grill, washer/dryer, full kitchen, electric fireplaces, security system and more make for peaceful days and relaxing nights. The resort has a covered, heated pool with sun deck. 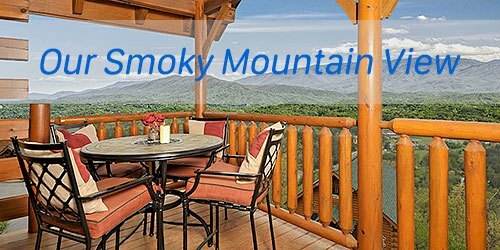 Our Smoky Mountain View is a luxury log home in the Great Smoky Mountains! This lavish, well built cabin is located in Legacy Mountain Resort. 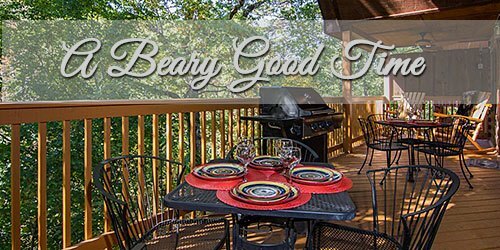 Experience comforts such as a Jacuzzi tub, outdoor hot tub, two spacious decks, electric stone fireplace, vaulted cathedral ceilings, tongue and groove walls & ceilings throughout, rustic log furniture, and some of the best views of the Smoky Mountains.